Lilly Maytree is an inspirational novelist who has discovered there isn't so much difference between dreams and reality if you believe in them enough. She grew up wanting to do everything and longing for adventures she could not have. Nels Peterson, from his mental hospital bed, spins a tale to investigative report Dee Parker. 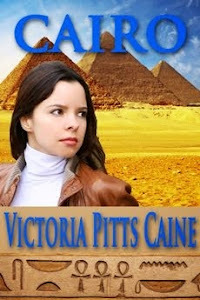 His story dates back decades and is full of intrigue and stolen treasure. 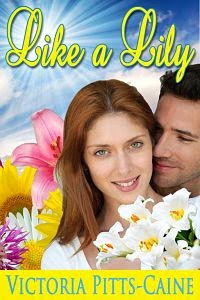 If she can get to his boat in a small Oregon harbor, she has all she needs to help him. Dee plans to aide in Nels' escape from the institution, but through her reporting, she finds the hospital is running an illegal donor harvesting operation and she's about ready to give the story to her boss exposing the administration. Dee must get Nels out before the headline goes to print. On the day she arrives to help Nels, she's told he is dead. 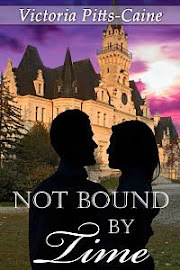 Dee rushes to a safe deposit left to her by Nels along with his fortune. 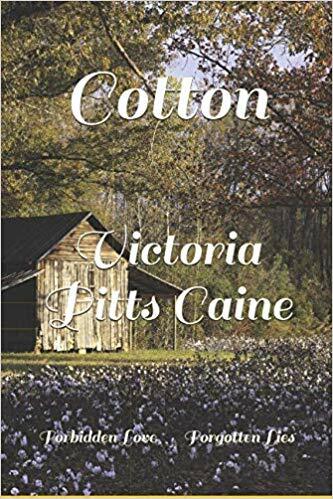 She has the deed for the boat, but when she arrives to claim it, she finds it is being inhabited by a good looking captain named Wayne Hawkins. 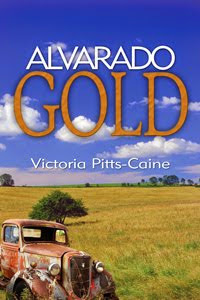 Hawkins knows of the stolen treasure, too, and he and Dee decide to become partners. There's little else either one of them can do since they both have a deed to the boat and she has a journal and he has a log. They have a difficult time trusting each other but along with Dee's best friend and a salty old fisherman Hawkins has helped over the years they set sail for the treasurer. Little do they know others are looking for it, too. 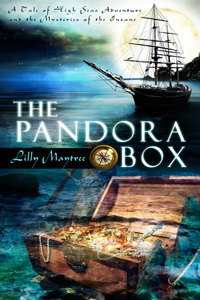 The Pandora Box is a well written story which holds the right amount of mystery and adventure. And a brewing romance between Wayne and Dee adds to the enjoyment. Well done Ms. Maytree. My favorite line from the book is: Today is tomorrow and tomorrow never comes. 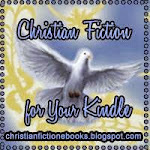 The book is available on Amazon and Pelican Book Group. 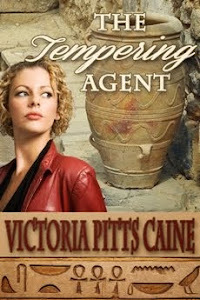 Many thanks for the kind words, Vicki... it's a pleasure visiting on your wonderful site, today! Thanks for letting me feature your new book, Lilly.